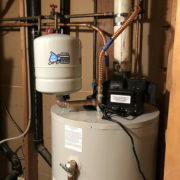 Today we removed an old water heater and installed a new 50 gallon Bradford White water heater in the Coeur d’ Alene area. 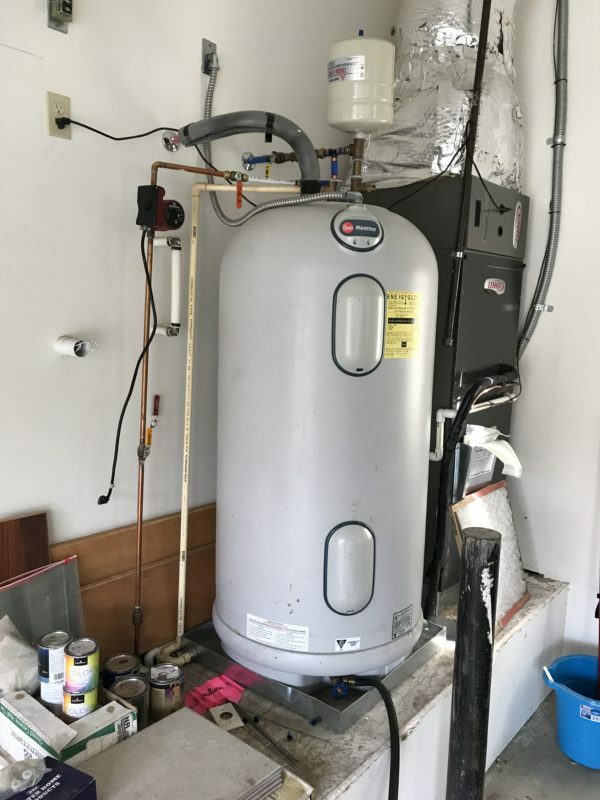 If you need a water heater installed in your home or business, call us at (208) 999-7788 for fast, on-time plumbing work that you can trust. 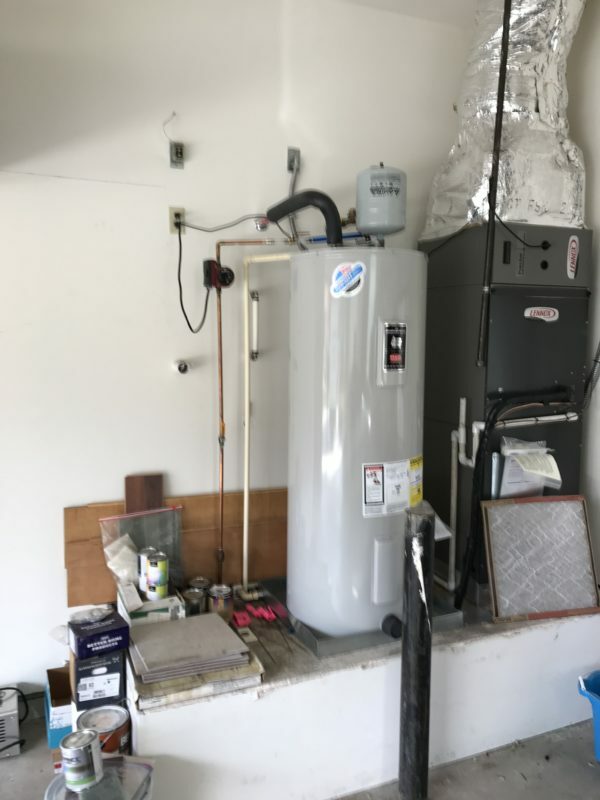 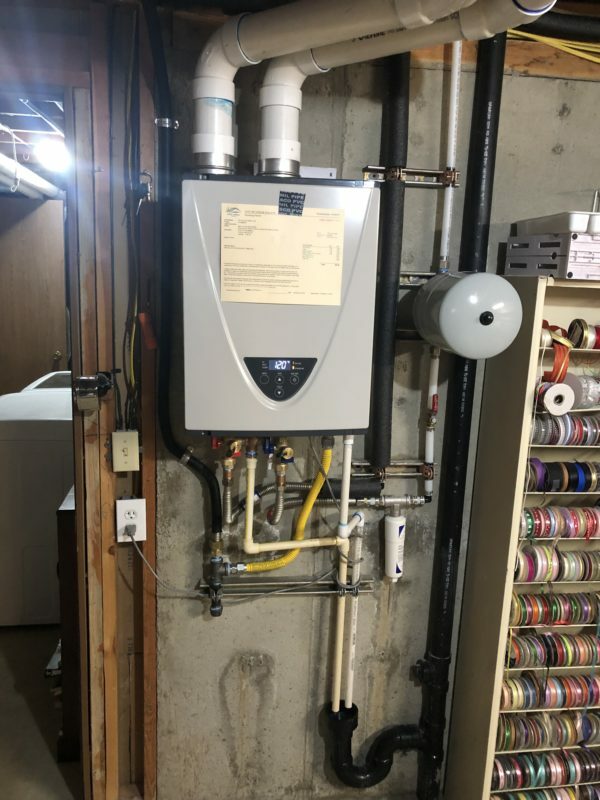 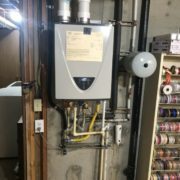 We installed this new 50 gallon gas power vent water heater in Hayden, Idaho. 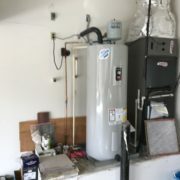 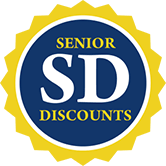 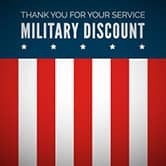 If you have a water heater that needs to be installed, calls Scott’s Plumbing today and get it done right the first time.